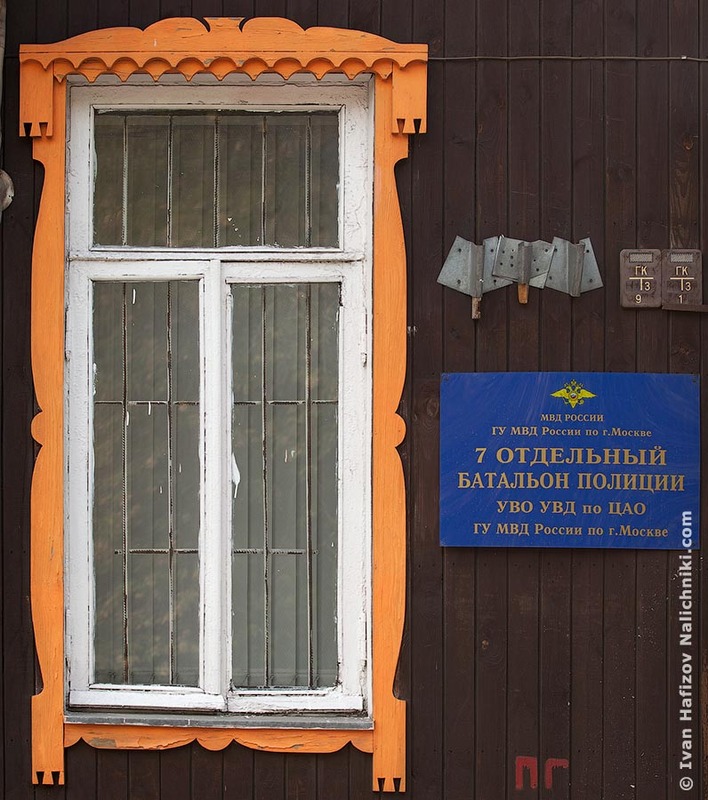 In addition to window frames at the building of Kostroma Registry Office and Alapayevsk Post Office, my collection has one more picture of a window frame in the government service! This is a police window frame! I found it at the building of the 7th Police Battalion for the Central District of Moscow! By the way, this is the very first window frame from Moscow!